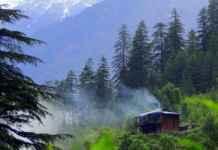 This is one of the most common and major tourist attractions of Palampur. 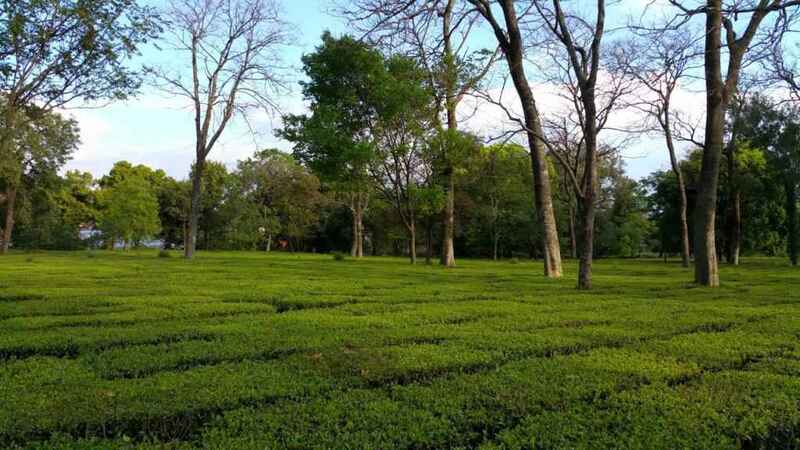 Explore the different tea gardens and along with that, you can also see the process of tea making. Huge lands of this entire place are covered with lush green tea plantations and it is also the tea capital of northern India. 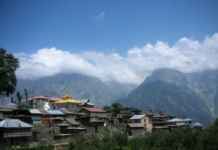 Andretta is a small village of artists near Palampur. If you are a person who loves creativity, photography and history then this is a worth going place for you. 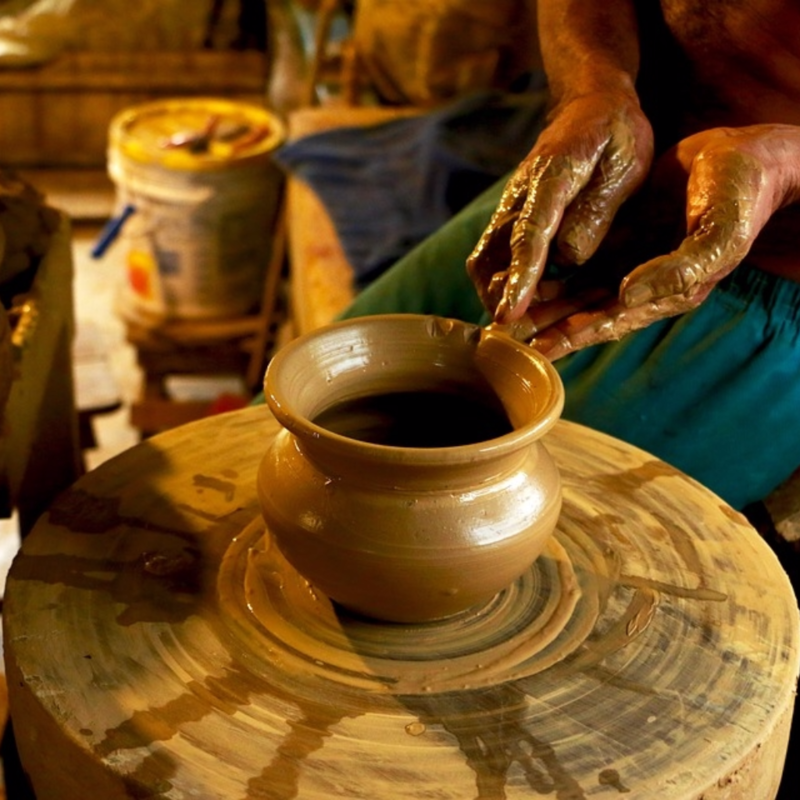 You can visit here and enjoy hand pottery at the Craft Society run by Mansimran Singh, look around the Sobha Singh Art Gallery and the house of Norah Richards. All the creations here are mind-blowing and showcase the talent of unique artistic skills. 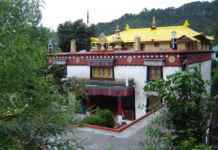 This holy place is located 10 Kms away from Palampur on the banks of river Baner. 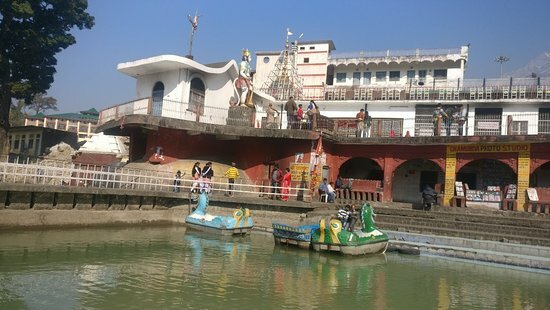 From different places, devotees gather here every year to seek blessings from Goddess Chamunda. These temples portray scenes from Ramanaya and Mahabharata and have thousands of believers who worship them. 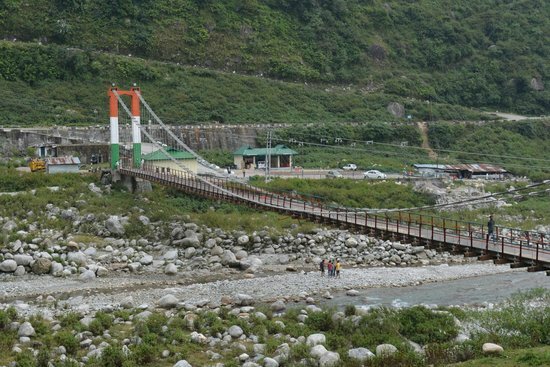 Neugal Khad is a famous picnic spot near Palampur. You can go here with friends or family and enjoy breathtaking views of snow covered mountains sit at the side of the clear water stream and walk on the pebbled path. There are also cafes and eateries to enjoy different snacks and beverages. 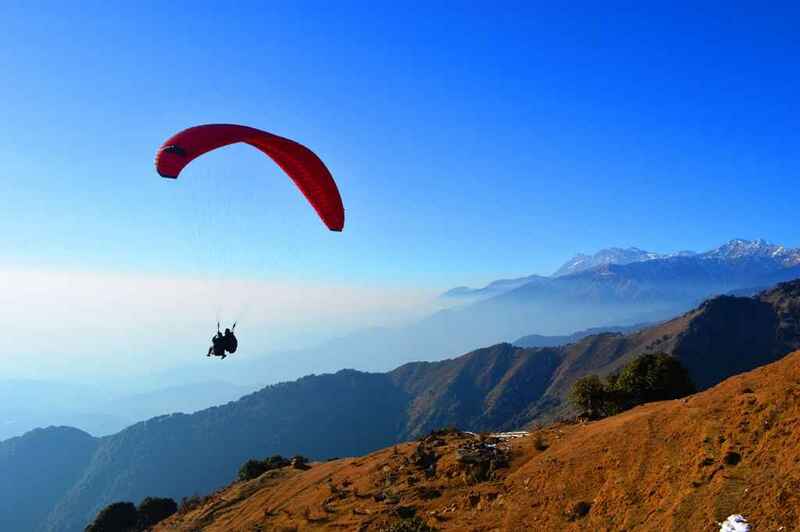 This is the best spot for all the adventure freaks, Bir –Billing is the paragliding capital of North India. It feels amazing when you look over at the panoramic view of the Dhauladhar Range from the sky, leave your hands down and feel the pleasant air on your face, this would always be in your memory. 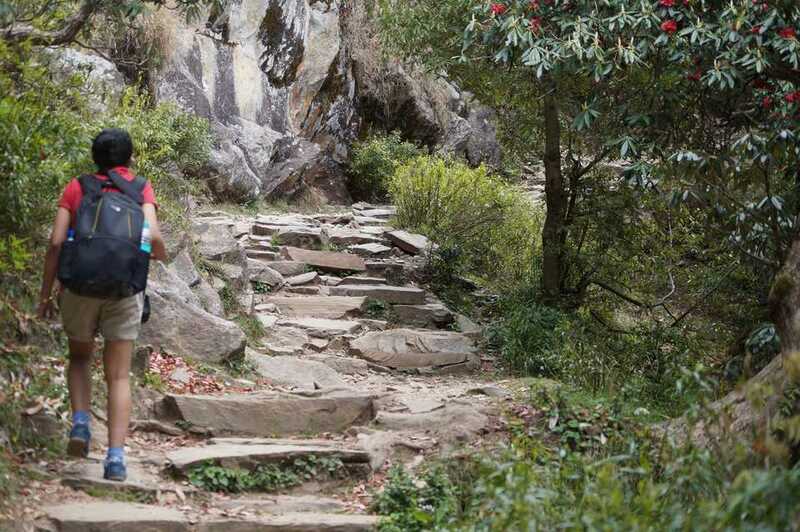 The best part about this trek is that even the people who are non- trekkers can go for it. 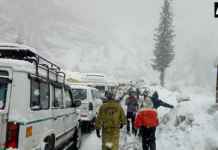 It starts at Dharamkot and is full of fun. 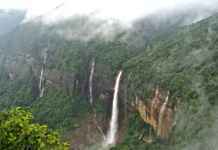 You will find exciting tea spots in between and can reach the top in 4 to 5 hours; it offers the amazing views of peaks all around. You can stay there and go camping with your friends because the night scene is more fabulous than what you get to experience in the afternoon.